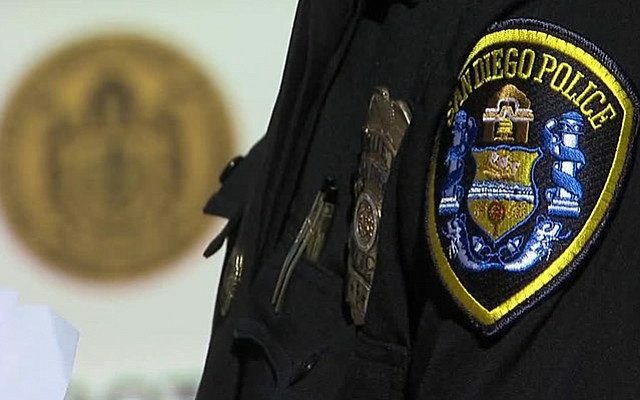 Last week, 66-year-old Mr. Raymond Wiley was out for his regular morning walk about 6AM when he encountered two San Diego Police officers. These officers had nothing better to do than to stop him on the street, search him, where upon finding a car key which they called a burglar tool, and a stick with a metal end. The police officers, both white, called the stick a weapon. Mr. Wiley was handcuffed, and transported to police lock up. He had to post a $20,000 bond to be released and as of today, what is supposed to be felony charges, have not been papered or sent to the District Attorney. The National Action Network is to be praised for its rapid response to this atrocity. Rev. Shane Harris, President of the San Diego Chapter of the National Action Network says he has attempted to reach San Diego Police Chief Shelly Zimmerman to address this issue. He says she has refused to return his calls to discuss this matter. The San Diego Voice & Viewpoint believes that the two officers responsible for Mr. Wiley’s arrest should be fired. This incident represents a blatant misuse of police authority with intent to cause harm. This incident also represents one too many cases of “racial profiling”. This is not a case of further talks with the Chief of Police about training. This incident should be responded to in the further manner: Either the officers resign, the Chief fires them (which she won’t do) or we the community began a weekly walk around the San Diego Police headquarters (peacefully, quietly and non- violently with no signs, once a week until we get justice. Such a walk does not require a permit since people have a constitutional right to walk the streets. Just as Joshua marched around the city of Jericho seven times for seven days, so shall our community march around the city block containing the San Diego Police Department until justice is done. The Voice & Viewpoint believes that we have had one “Mr. Wiley” too many in our communities and this city. We welcome your response to this editorial and invite you to get involved. The next time, it could be you. Totally agree with the position of SD Voice and Viewpoint. Once again we find officers abusing the position of trusted authority, it is time for local law enforcement to hold themselves accountable under the law. 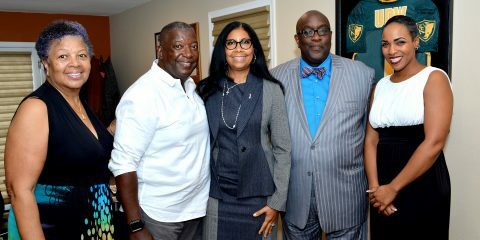 My name is Theralee Murphy a High School friend of Raymond Wiley and I support him in his complaint against the Police Dept. Want to get involved.